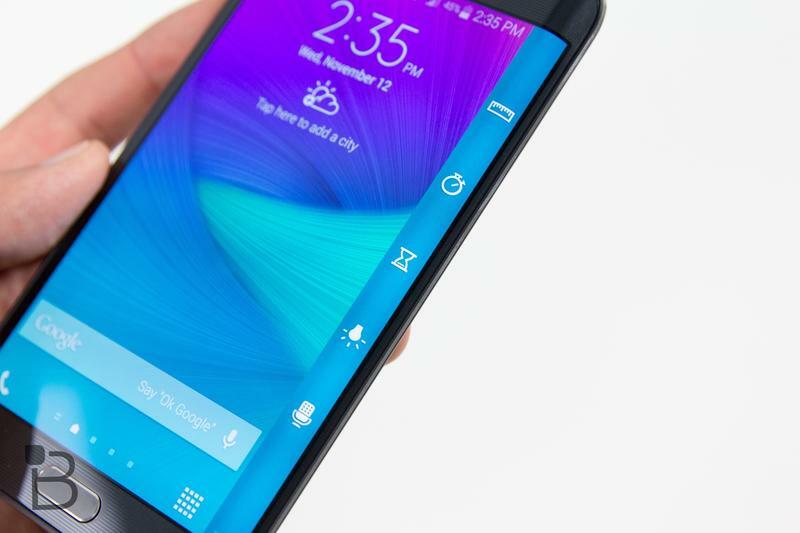 Samsung knows how to make an entrance. 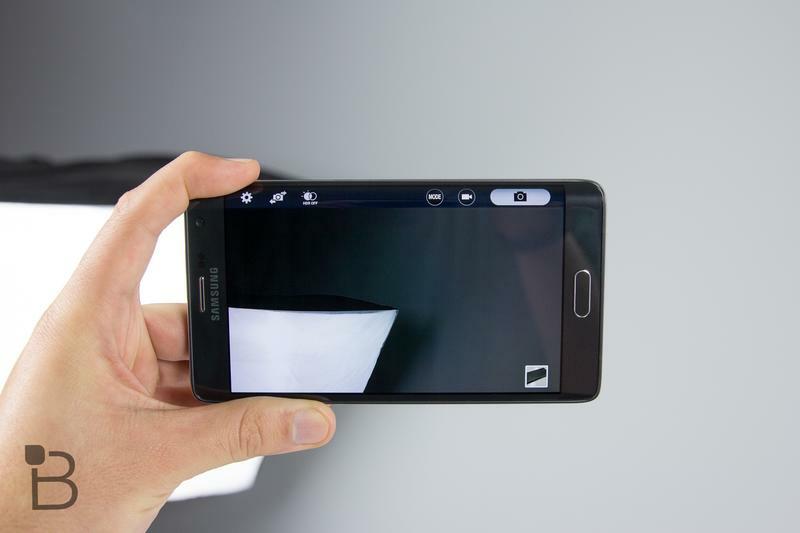 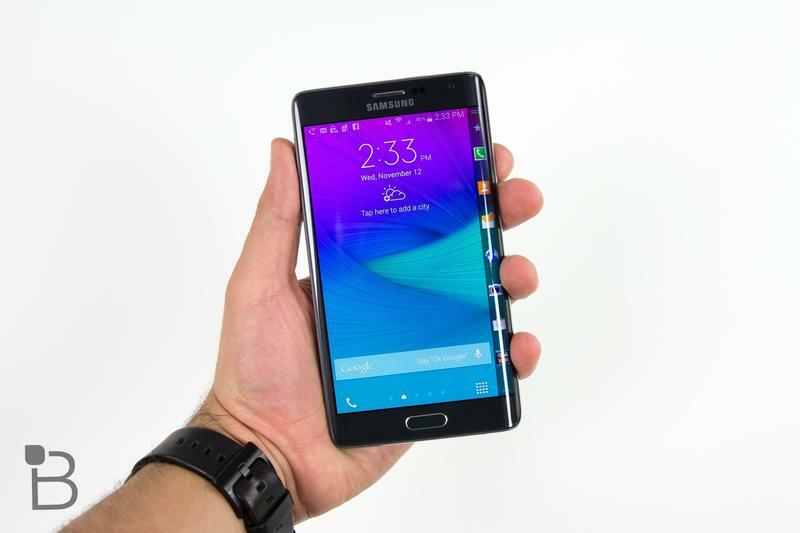 Although the company’s Note 4 will be the talk of the town this holiday season, folks are buzzing about the Note Edge, which comes with a screen that curves likes a David Beckham free kick. 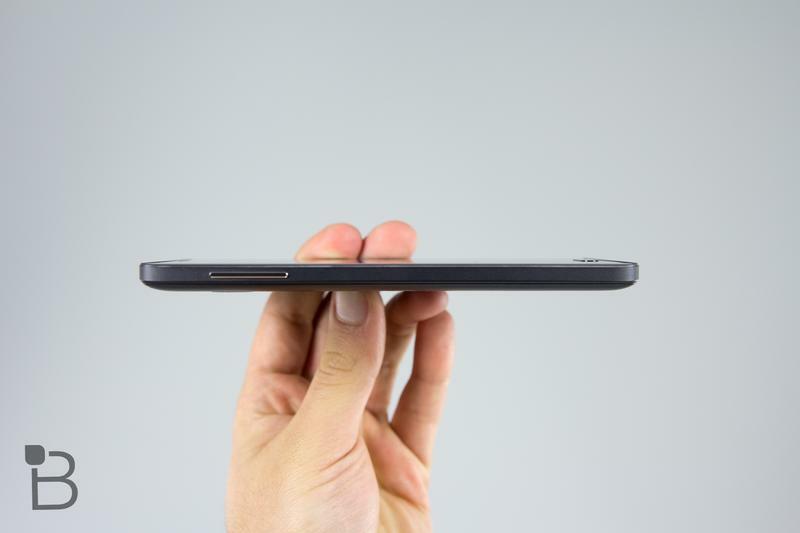 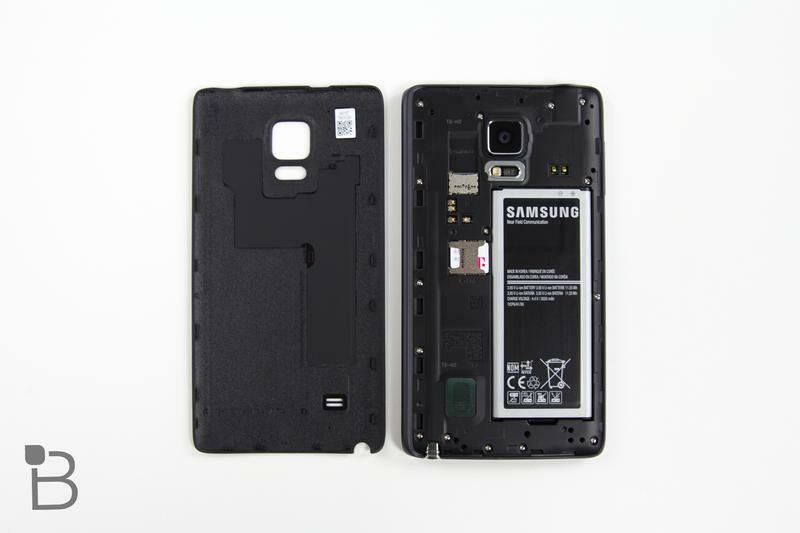 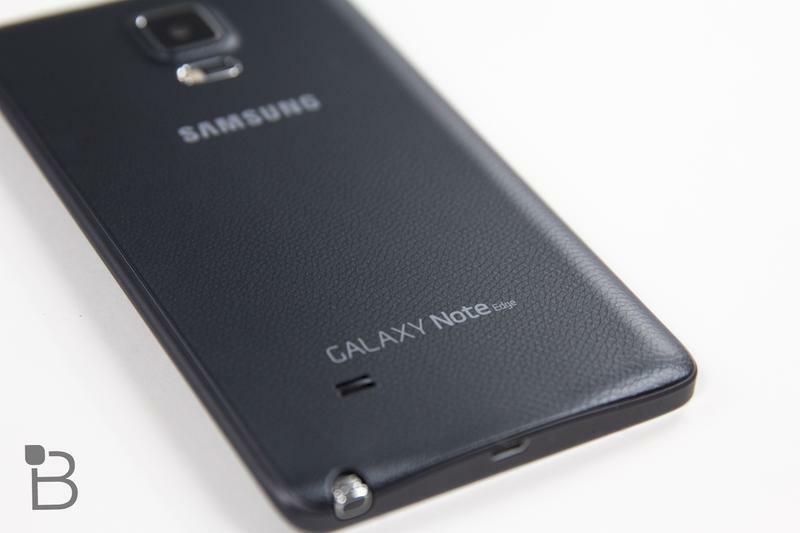 If you consider the Note 4 a little too pedestrian, well perhaps the Note Edge’s unique design will strike your fancy. 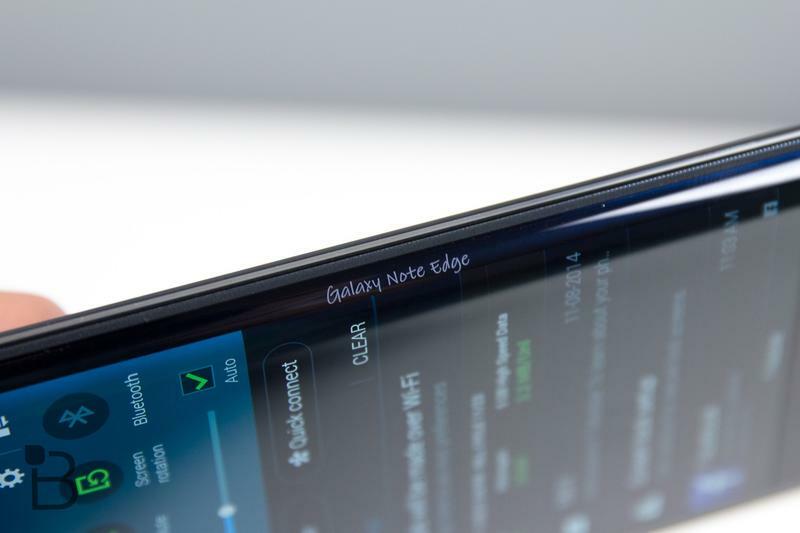 The Note Edge carries the distinction of sporting a curved AMOLED screen; the curved portion essentially acts as a smaller second display for things like notifications and other quick-glance information. 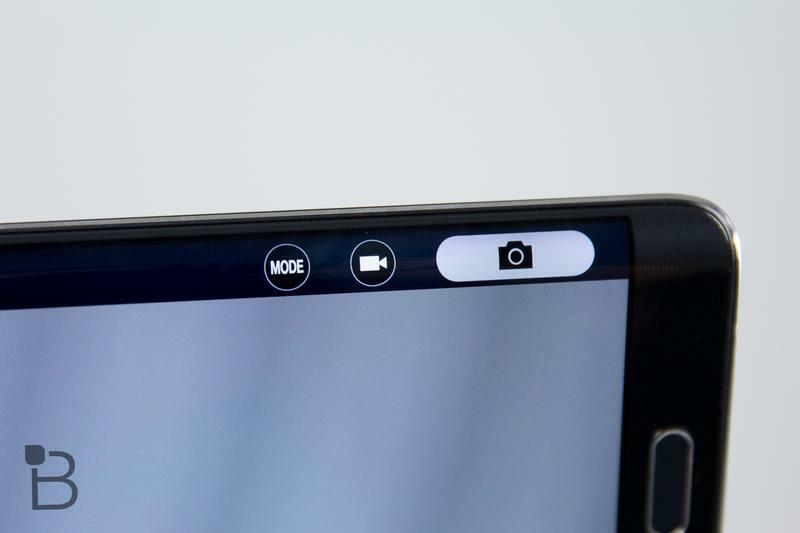 You can also think of it as a kind of second dock, a space where you can easily access apps like your camera, photos and more. 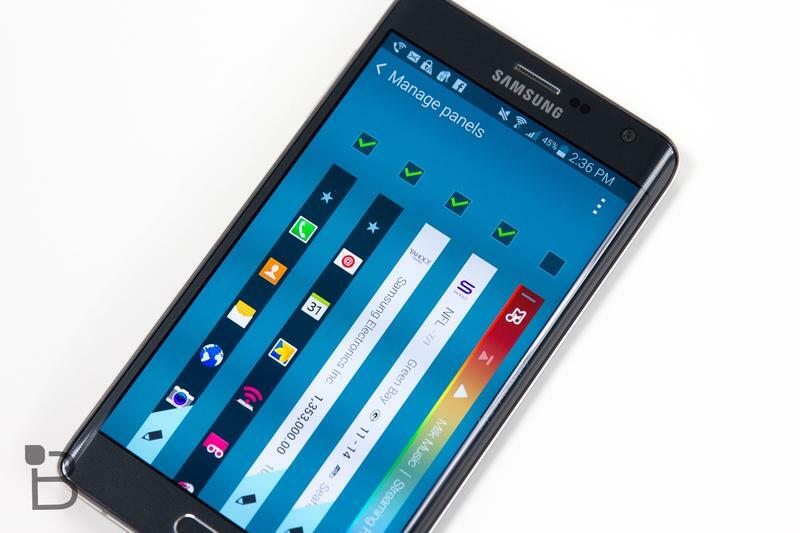 This space, thankfully, can be customized with a number of different widgets, ranging from weather to sports, and more. 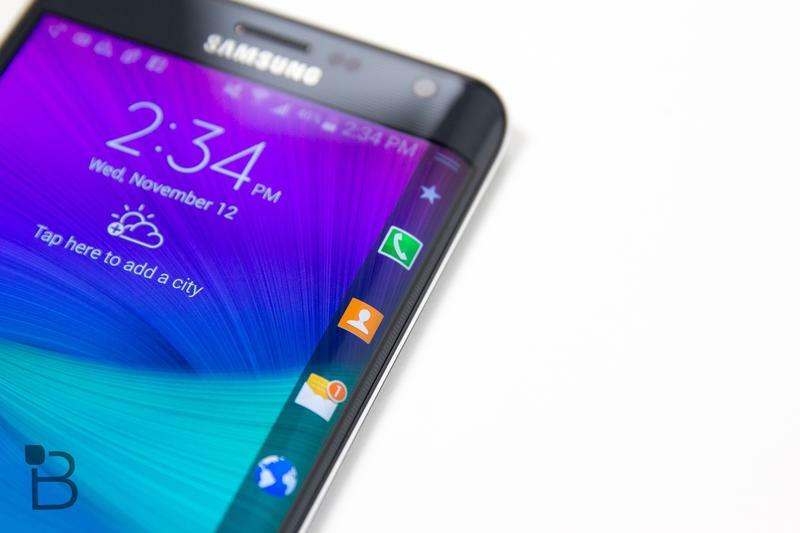 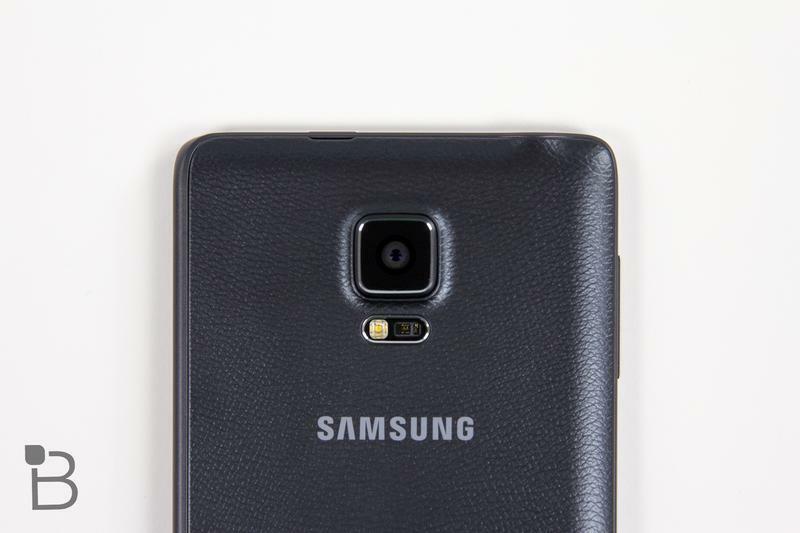 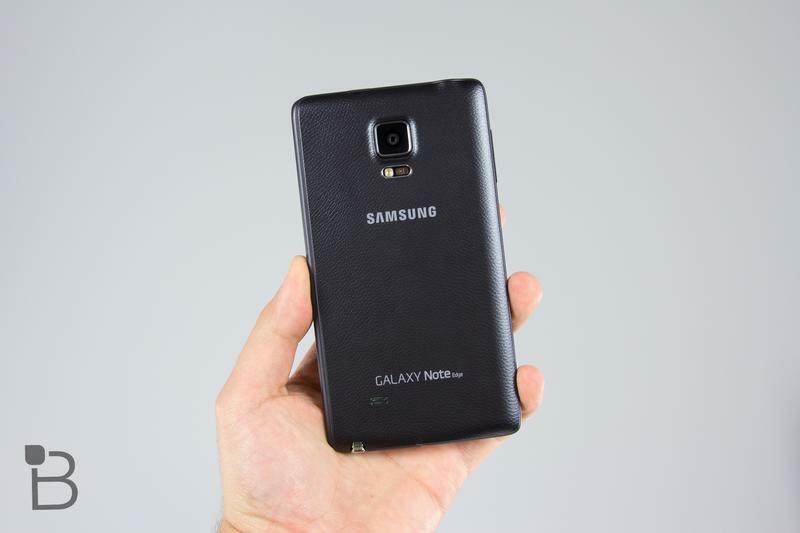 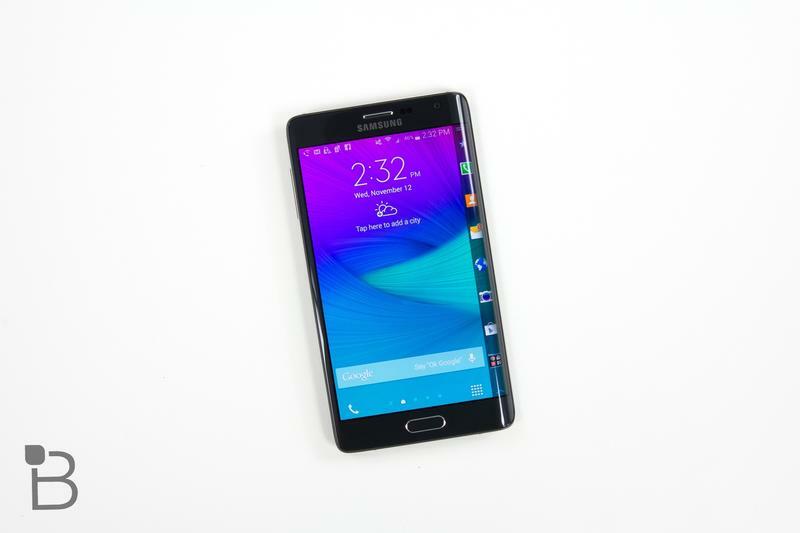 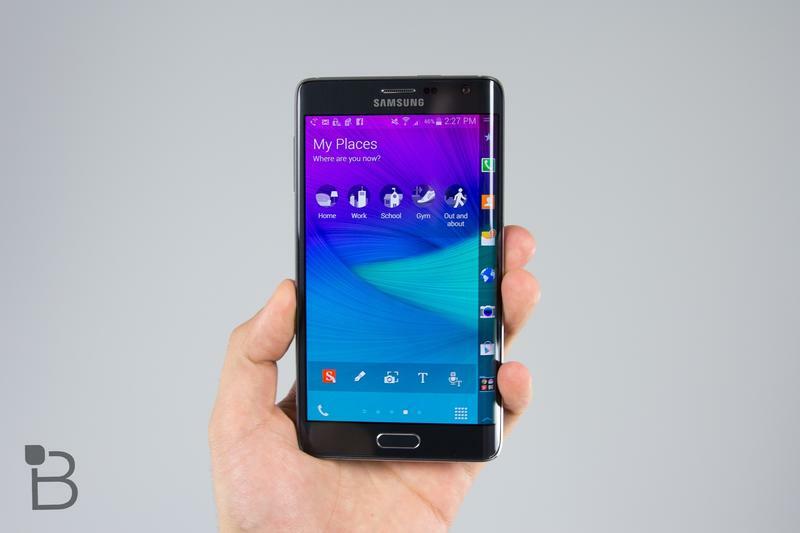 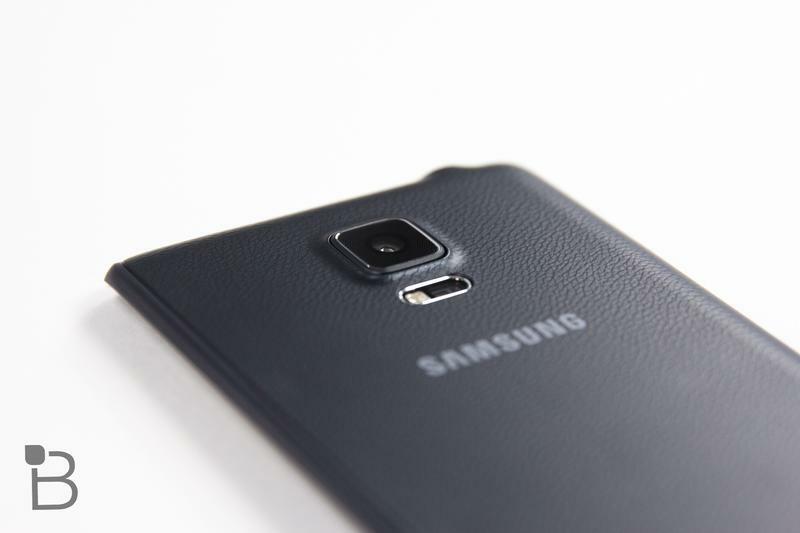 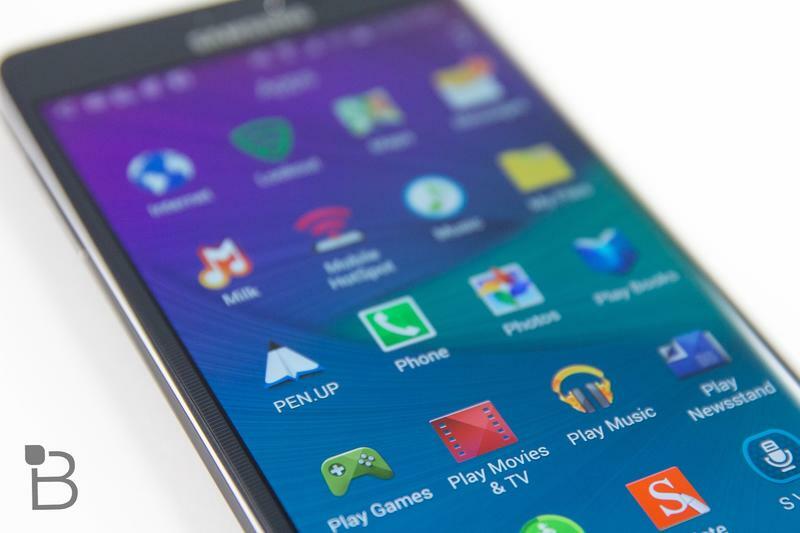 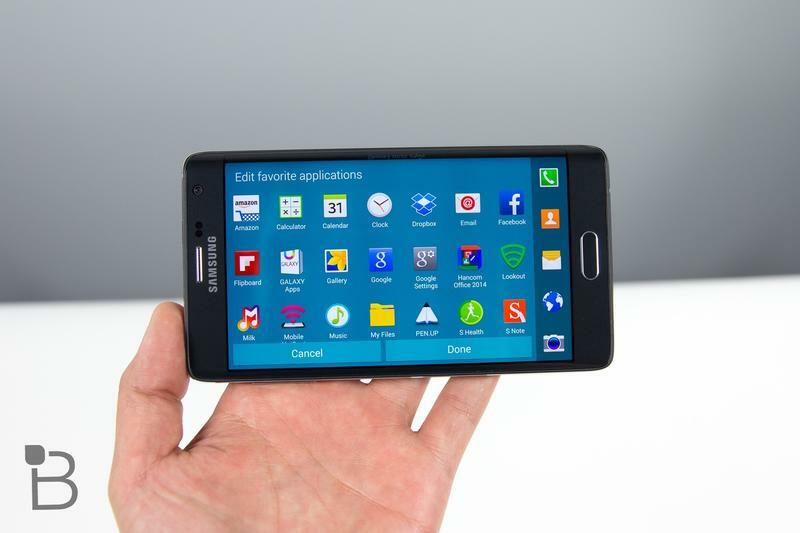 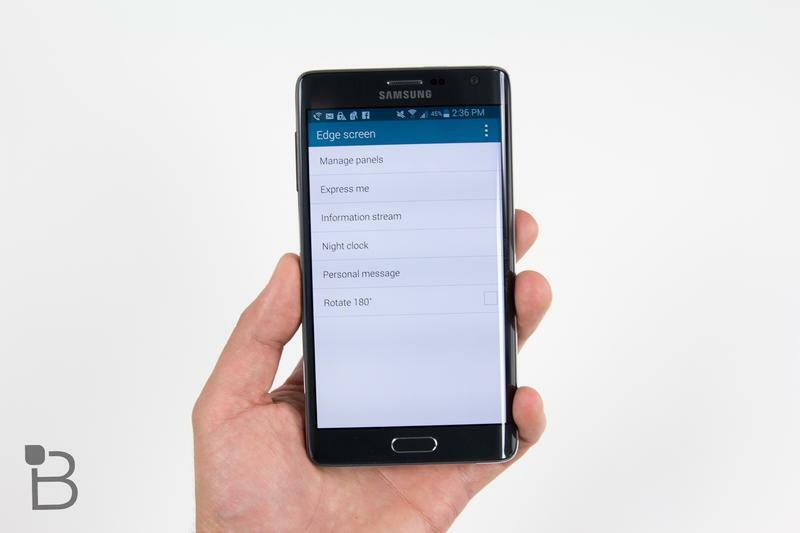 We absolutely loved the Note 4, so it’s a little unusual going from that over to the Note Edge. 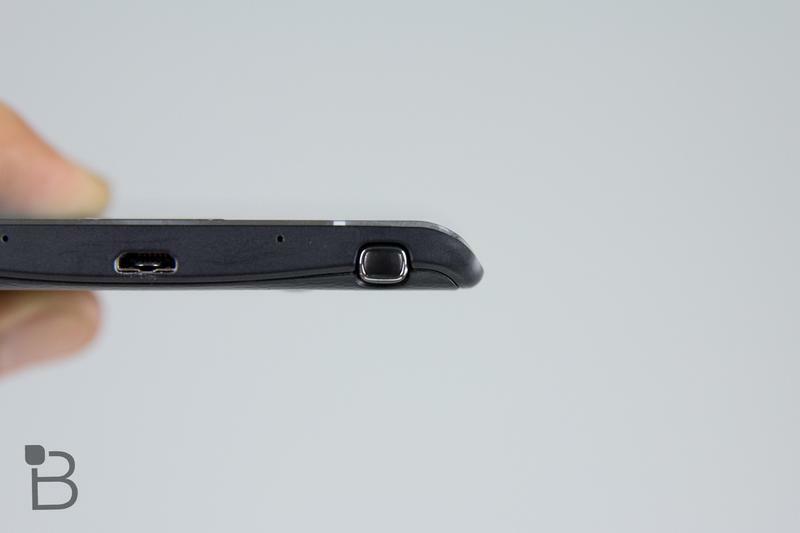 For one, it feels a little awkward to hold because of the screen design; there’s no flat edge to grip. 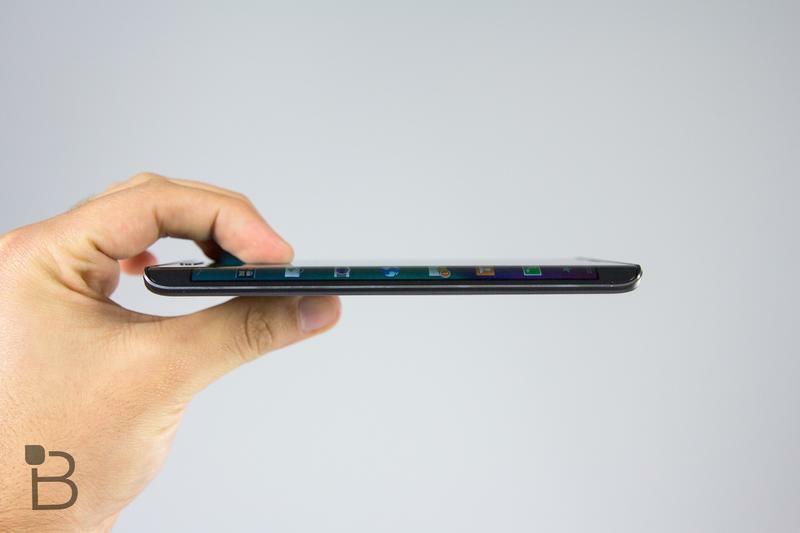 When held one-handed, it’s hard to navigate that little second screen with your thumb; overall the curved portion just takes some getting used to because it’s not something we’re used to in mobile. 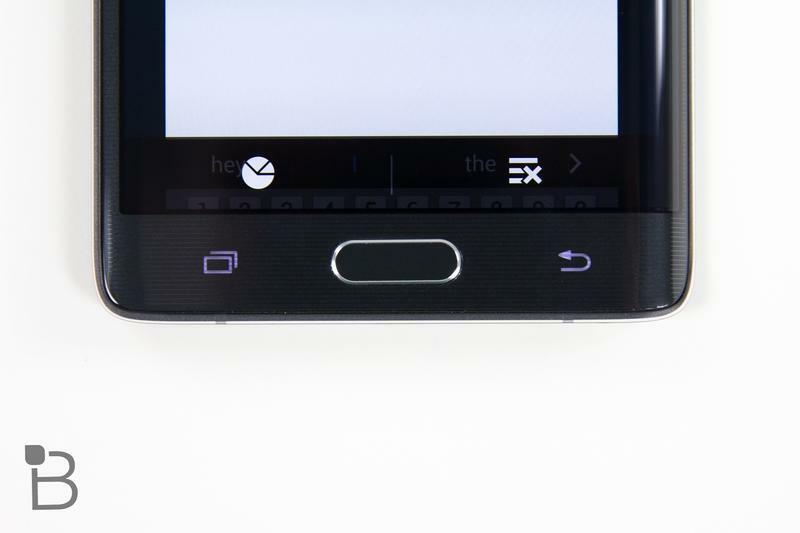 Aside from the unique design, the Edge is like a wilder Note 4. 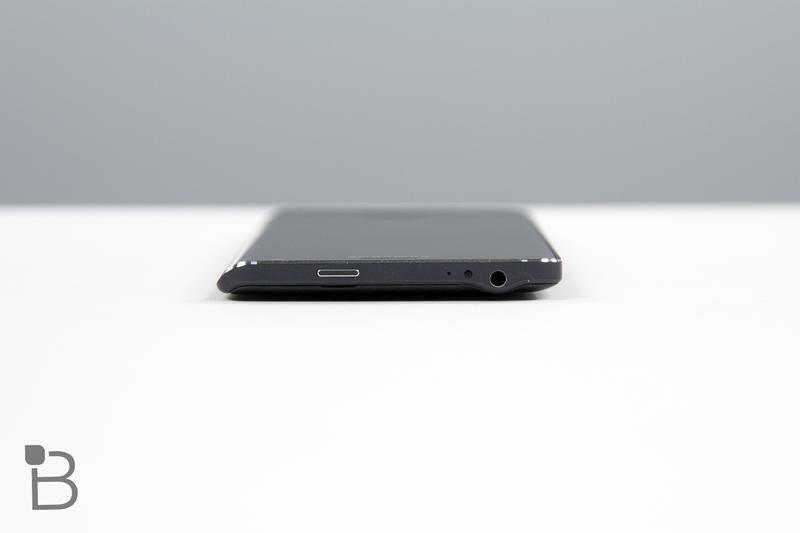 You get a 5.6-inch QHD screen, 2.7GHz quad-core Snapdragon 805 processor, 3GB of RAM, 32GB of expandable storage, a 16-megapixel camera with optical image stabilization, Android 4.4.4 and a 3000mAh battery. 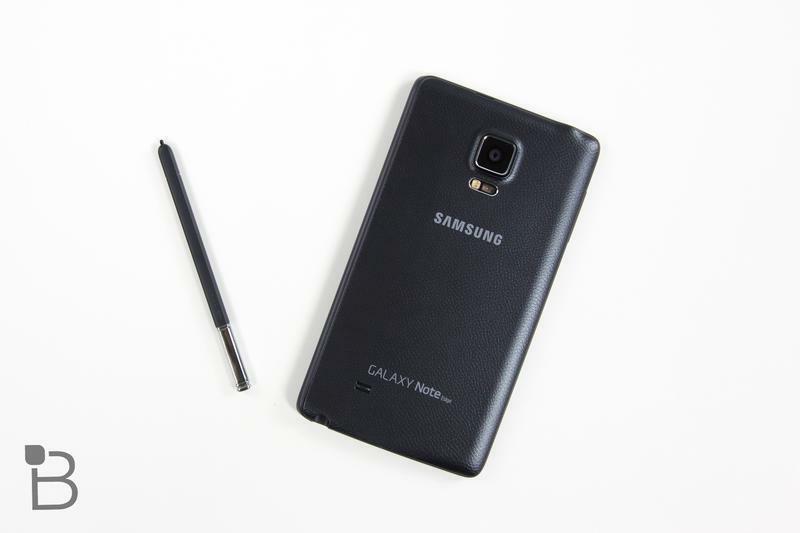 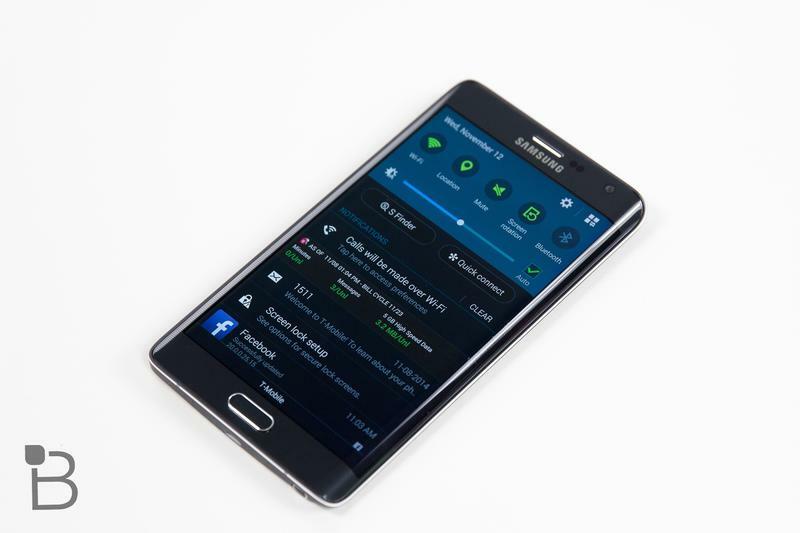 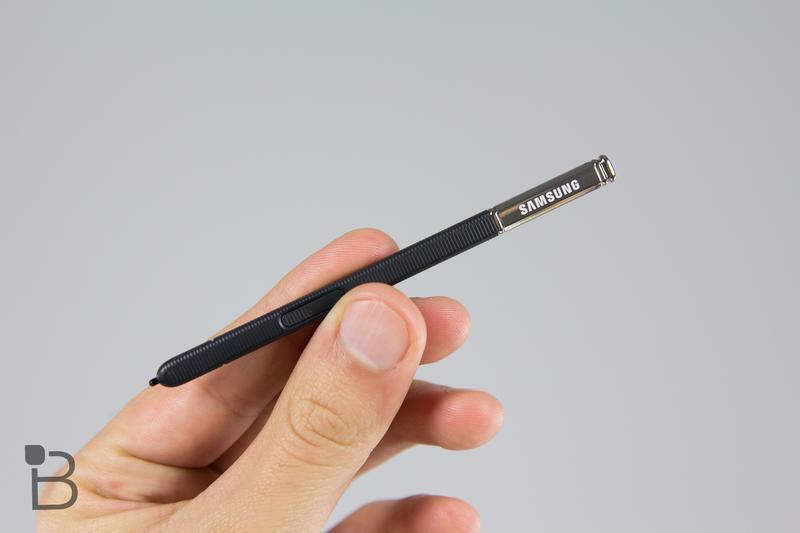 A well specced phone to be sure—and it comes with Samsung’s famous S Pen functionality, too. 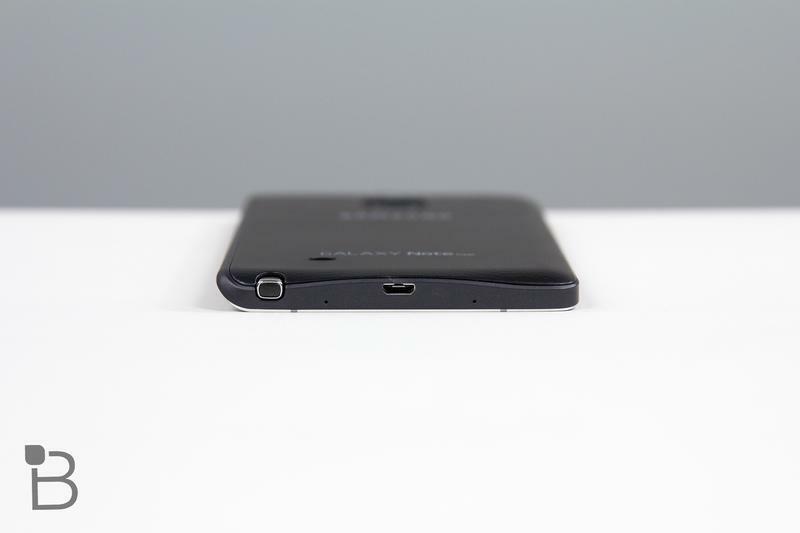 Check out the unboxing above to see what the Note Edge has to offer.